Beth formed The Dove Agency as Principal and Co-founder. She specializes in New Client and Strategic Partner Acquisitions for The Dove Agency. 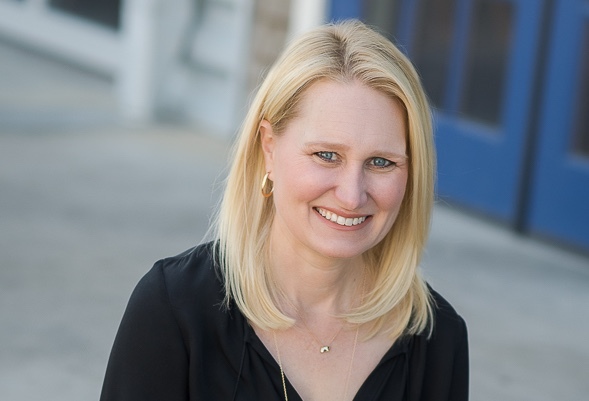 Beth has developed a team who expertly provides interior design and homebuilding firms back office operations, strategic planning and consulting, and targeted marketing solutions. She advises and equips clients to maximize their time, resources and profitability. Beth graduated from Vanderbilt University with a BS in Human and Organizational Development and has over 20 years experience in the design industry. With great expertise, Beth and her co-founder, Kenda, have developed services that streamline administrative processes to free up interior designers and homebuilders to do what they do best—design. It’s these very processes that have become the foundation for The Dove Agency. Beth Bender is behind the concept and the client.